A Newton Aycliffe family struck down with cancer are raising money for a charity which helped to save the life of their loved one. Rob Tarling – a well-known employee at the town’s Tesco store as well as a committee man at Newton Aycliffe FC – was diagnosed with prostate cancer in January 2018. After successful treatment and surgery, Rob is very much on the mend and recently returned to work. 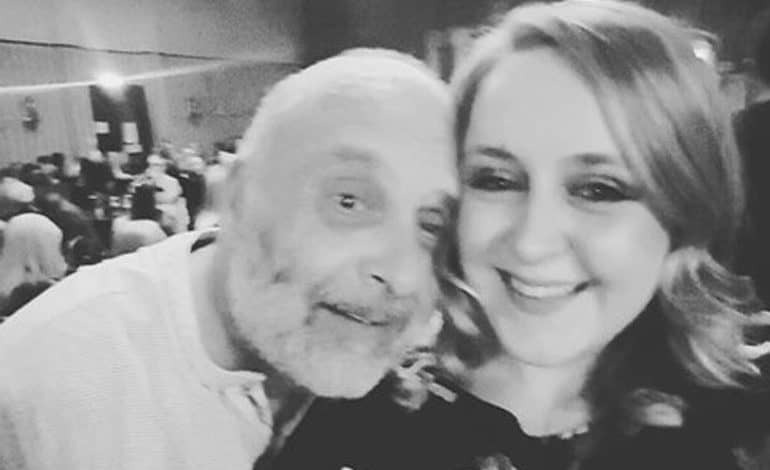 Now his daughter Katie is raising much-needed cash for Prostate Cancer UK with a charity night at Aycliffe Working Men’s Club on Friday night (February 15) – exactly a year to the day her dad underwent surgery – as well as an online fundraising page. “After months of treatment, operations and spending a lot of time in recovery, we recently received the fantastic and very welcome news that we don’t have to see the specialist consultant for another six months,” said Katie. “On receiving this news, I decided that the best way to create awareness about this form of cancer was to have a charity night and fundraise for the fantastic organization that is Prostate Cancer UK. “Prostate cancer is one of the most common forms of cancer and affects one in eight men. Despite this, prostate cancer also has one of the highest rates of successful treatment if it is caught in the early stages. “Dad’s treatment started within weeks of his initial biopsy and after all the stress of treatment decision-making, Dad decided to undergo surgery on February 15, 2018. This is where our journey started. “To shorten the story my Dad had a lot of complications which resulted in further operations, but if it wasn’t for the NHS and the initial research into Dad’s Cancer, I would imagine that I would be typing something very different right now. “Moving forward we have come so far, Dad has gone back to work just recently and he is starting to feel more human day by day! “Prostate cancer affects so many and raising money for new and continuing research into treatments can only have positive benefits for everyone. Friday night’s entertainment includes live music from The Thieves and Daz Kent, while drag act Lucyicious will also be in attendance. There’ll also be plenty of raffle prizes which have been donated by local people. For more details visit the Facebook page, or make a donation online by clicking here.